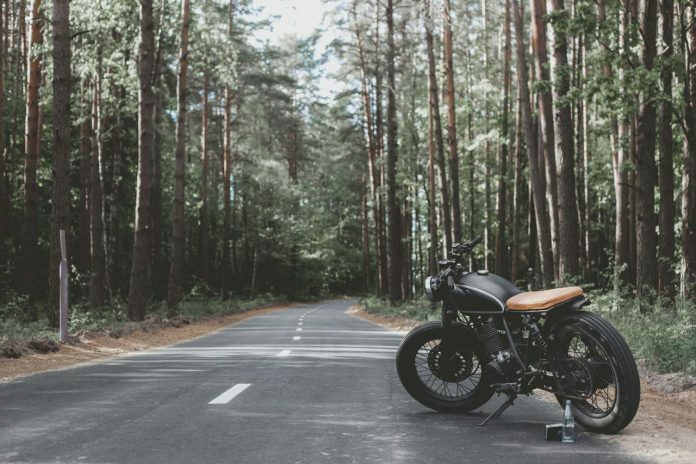 A lot of people want to travel, and motorcycles are becoming a popular alternative to be able to go to an adventure. Convenient as it may be, riders have a lot to prepare for their trip with some becoming more challenging because they ride a bike. Before hopping on your bike and adventuring make sure to stay safe and prepared for the duration of the trip. Make sure that your motorcycle is in tiptop condition. Change the fluids, calibrate the valves, clean the fuel system, check the electrical system, change the bulbs, and check the tires. Bikes are accident-prone when not serviced especially in long-distance rides. Pack necessary riding gear like the tire-plug kit so that you can fix your tires when they deflate. Other equipment includes earplugs, an extra pair of gloves, weather-proof gear, and waterproof bags and luggage, and bungee cords. Bring your ID, vehicle’s documents, insurance, and roadside assistance information in a secure weather-proof place. Don’t forget your motorcycle cover when you’re going for overnight trips or when you’re going to make stops to keep your bike from being weathered. Bring a basic repair kit including air pumps, flashlights, hazard lights, cable ties, and the like for emergency repairs. A first aid kit is another necessity to tend to any minor injuries. Don’t forget to wear your helmet, the proper footwear, and some sunglasses or rain/night goggles to ensure your safety on the road. Wear some travel bags too for easy access to your light items. Since accidents can occur to anyone despite different safety measures, it is advisable to invest in an insurance plan. Liability coverage insurance for when you cause an accident, collision coverage if the bike collided with a vehicle or an object, comprehensive coverage your bike incurs damage from fire, gets stolen or vandalized, and Uninsured/Underinsured Motorist coverage for when a motorist hits you, and the cause can’t pay the charges. See this infographic from iChoose to learn more about motorcycle road trip tips.